Data Center SolutionsWe have multiple offerings to match what your business needs. Managed SupportWe provide consulting services from turn-key network installations to maintenance and support of existing systems. Microsoft SolutionsWe are experts dealing with Microsoft server and desktop solutions. NonProfitsWe help Nonprofits stay focused on enriching communities by providing predictable and reliable business solutions. Structured CablingWe are a low voltage contractor and can handle any job, big or small. Surveillance Systems/Face DetectionOur state of the art systems can scale from one camera to thousands. 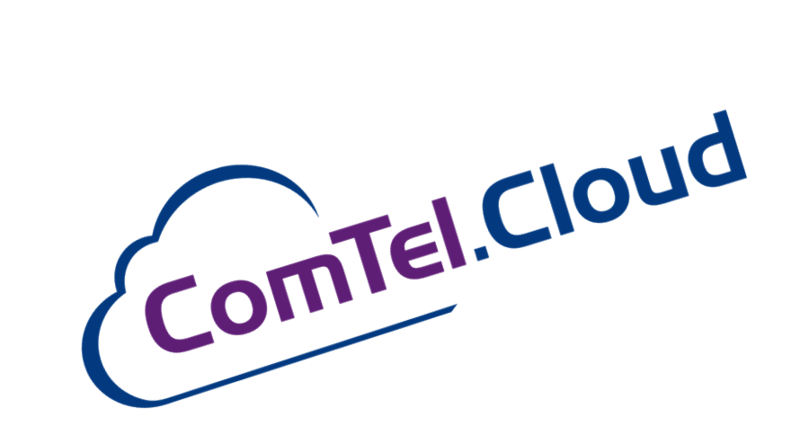 VoIP PBX Support & ConsultingWith over 10,000 handsets installed we can help with any voice need. Google G SuiteA great starting off point for new business owners. Cloud Server HostingWe can house your server in a concrete fortified WWII bunker. With so many emails how to keep your inbox productive? On this episode of Supporting your Tech Matt Darnell and Greg Jackson will discuss different strategies for managing your email inbox. The hosts for this episode are Matt Darnell and Greg Jackson.